Gene watson performs "Fourteen Carat Mind"
"Fourteen Carat Mind" is a song written by Dallas Frazier and Larry Lee, and recorded by American country music artist Gene Watson. It was released in September 1981 as the first single from the album Old Loves Never Die. 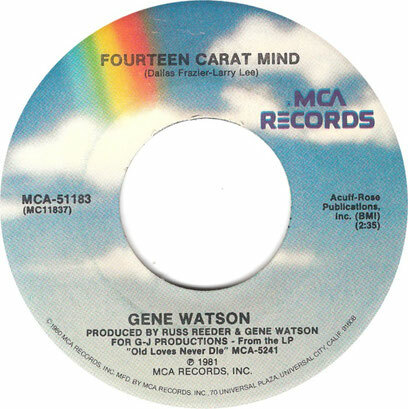 "Fourteen Carat Mind" was Gene Watson's twentieth country hit and his only song to hit number one on the country chart. 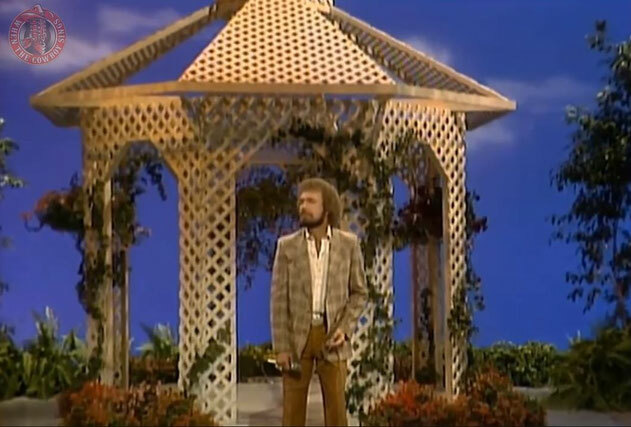 The single stayed at number one for one week and spent a total of fifteen weeks on the Billboard country chart (though he has #1s on other prominent charts including Cashbox, Record World, Gavin and more.